The Keto diet is HOT, but it can be challenging when you can’t get everyone on board. For example, I don’t have time to cook two meals a night. One that’s Keto, and one that’s not. I figured there were a few other moms out there in the same boat as I am. That’s why I decided to put together this list of Keto Friendly recipes. Not only are these recipes delicious, but the whole family will enjoy them. Case in point, our family absolutely LOVES this Keto lasagna recipe, so keep reading for more ideas! The Keto diet is great, but it can also be challenging. That’s why I took some of my most popular dinner posts and modified them for Keto. You can now find the instructions for the regular recipe, and one that is family friendly. I don’t know about you, but the biggest challenge for me when I first started was looking everything up and checking to see what I could and could not eat. I have made things easier for you by adding the instructions to each of these recipes. 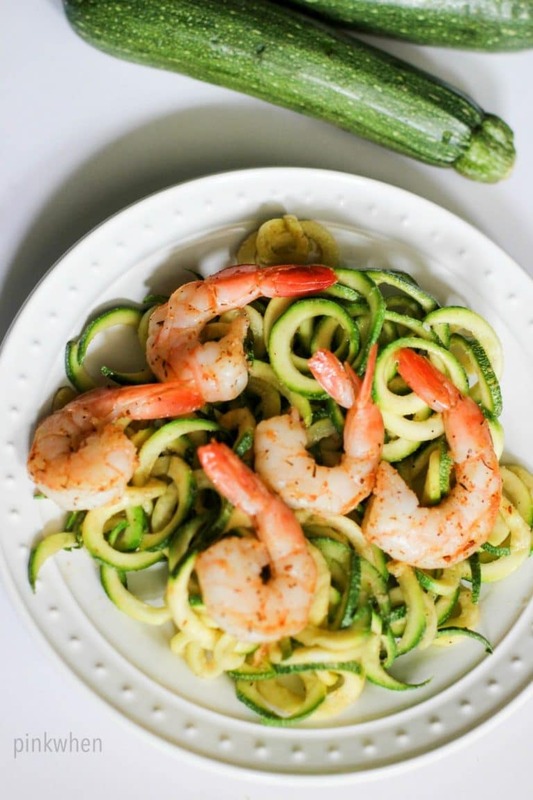 Check out all of these great Keto friendly recipes below. 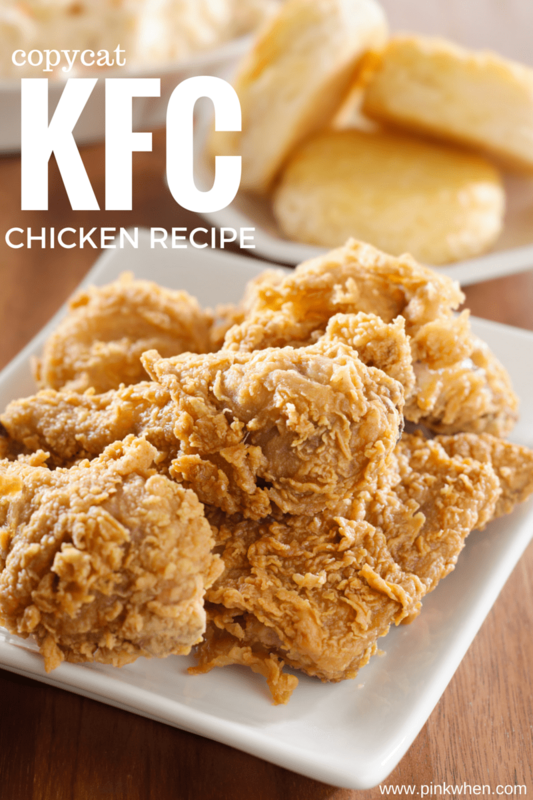 Copycat KFC Chicken Recipe – This is arguably one of the most popular posts on my entire website. I thought I would make it even sweeter by adding the Keto friendly substitute options. 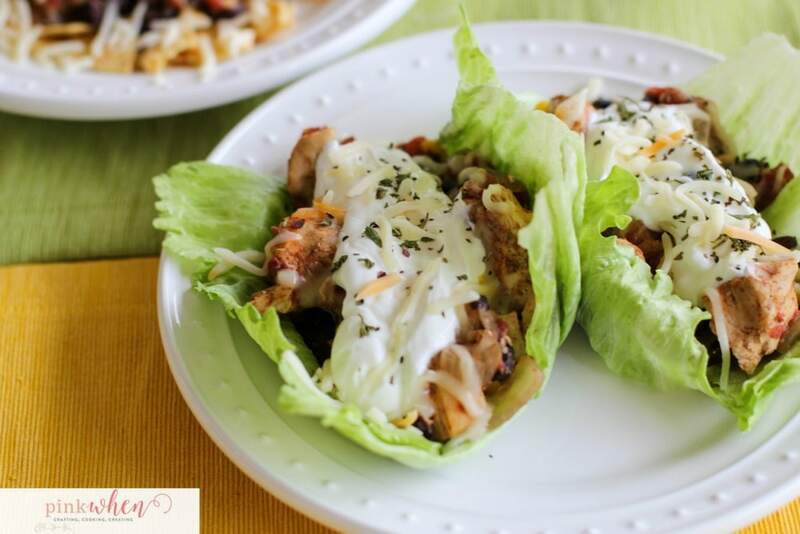 Next up on this Family Friendly Keto Plan we have this always delicious Chicken Taco Crock Pot Recipe. 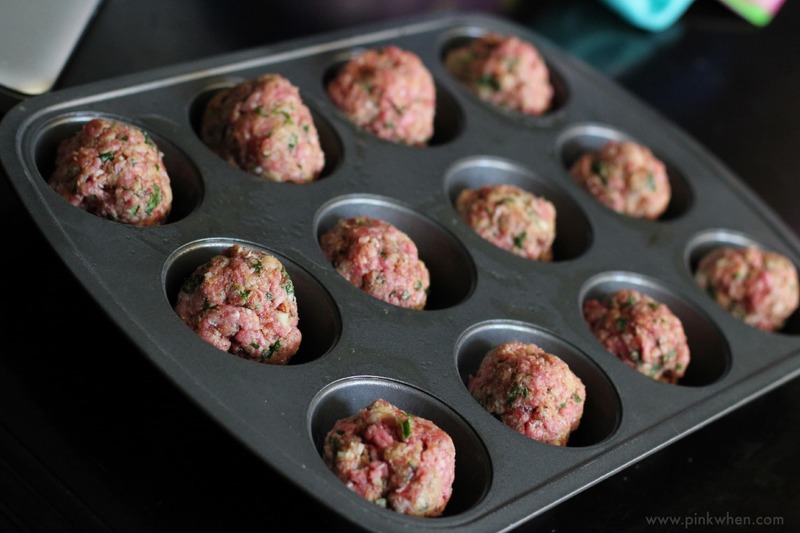 Another favorite that we’ve added the Keto friendly instructions to is our Italian Style Meatballs recipe. Are you a fan of the Instant Pot? 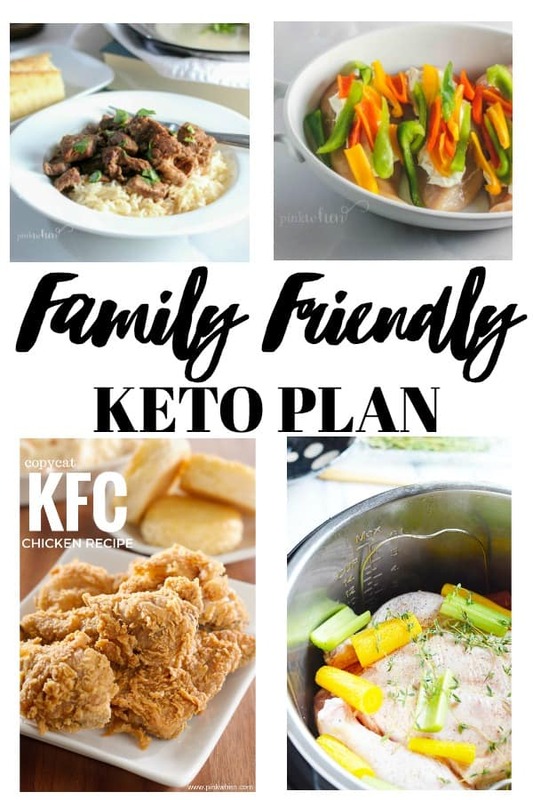 I have a few modified recipes that are Instant Pot, and now Keto friendly! 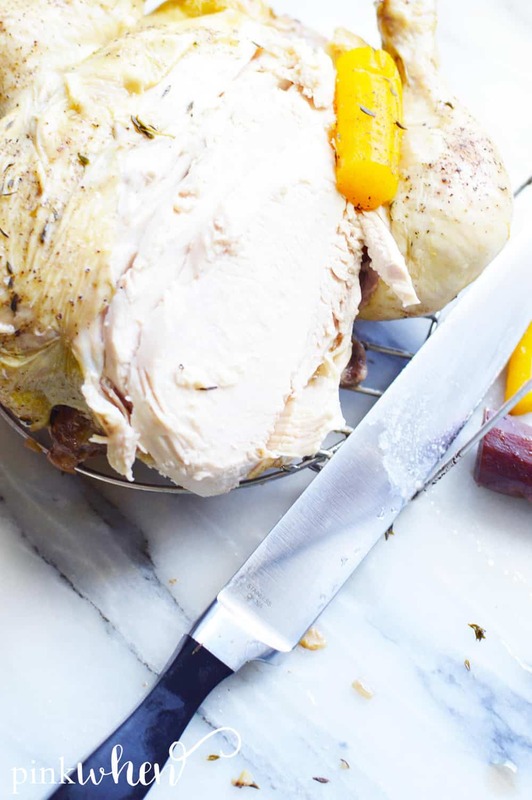 This Instant Pot Classic Whole Chicken recipe is going to be a big hit at your house. 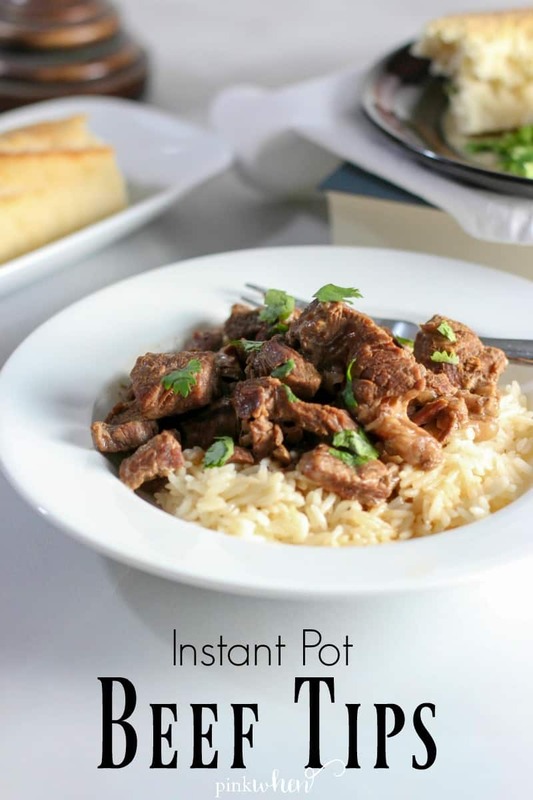 Another favorite are these Instant Pot Beef Tips. It’s a great recipe for the winter! 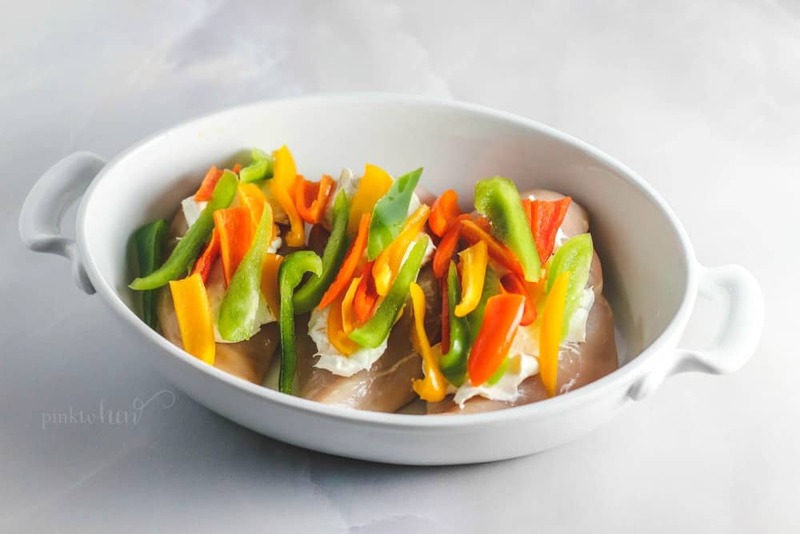 If you love peppers and a lot of flavor, this Pepper Popper Chicken is Keto and delicious! 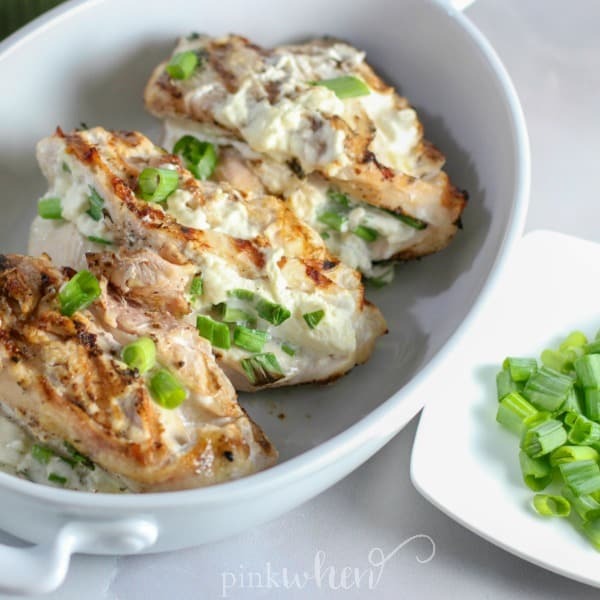 As you can tell, I love all things chicken, and this Stuffed Chicken Breast is full of amazing flavors. Want to add a few veggies to your list? 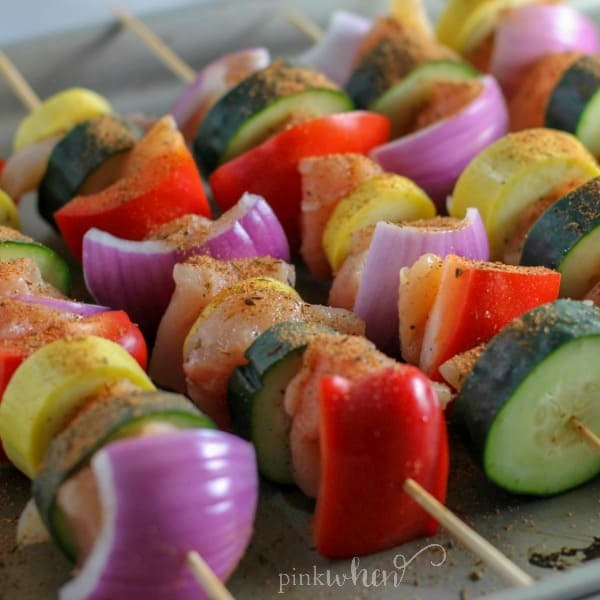 This Easy Grilled Chicken Recipe is an all in one skewer! 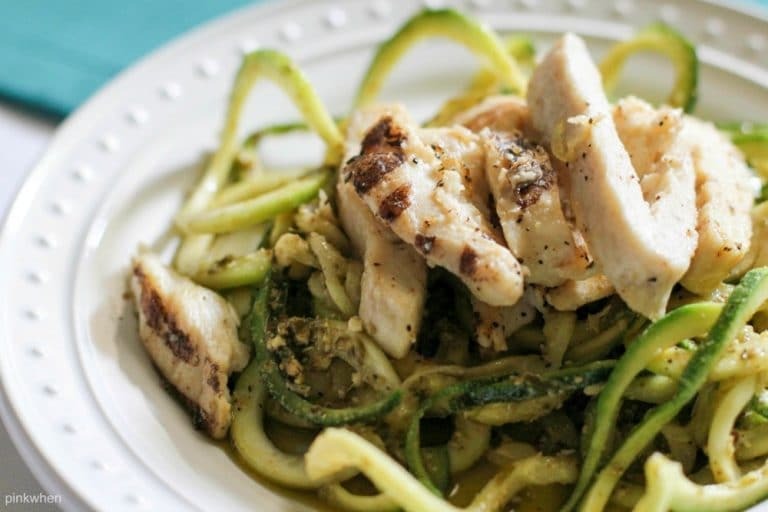 If you like zucchini noodles, my last 2 recipes will have you breaking out the spiralizer. 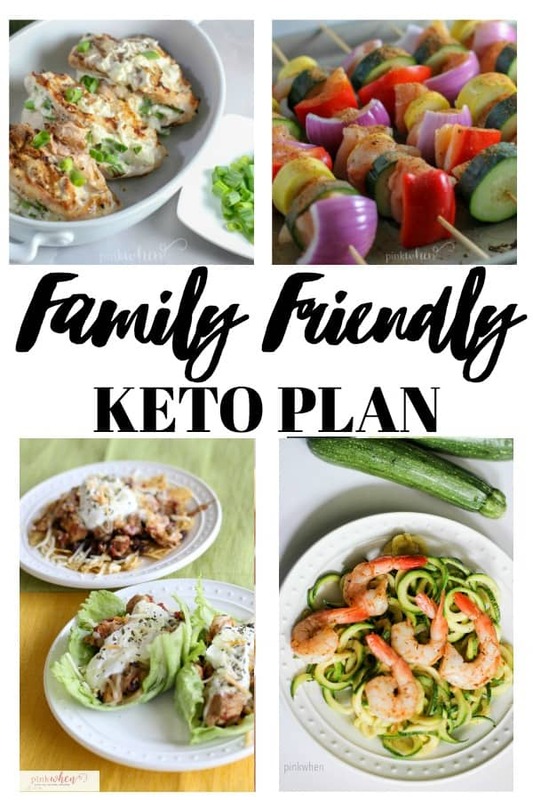 I hope you enjoyed this Family Friendly Keto Plan, and I hope you whole family will be making happy plates with these recipes soon. 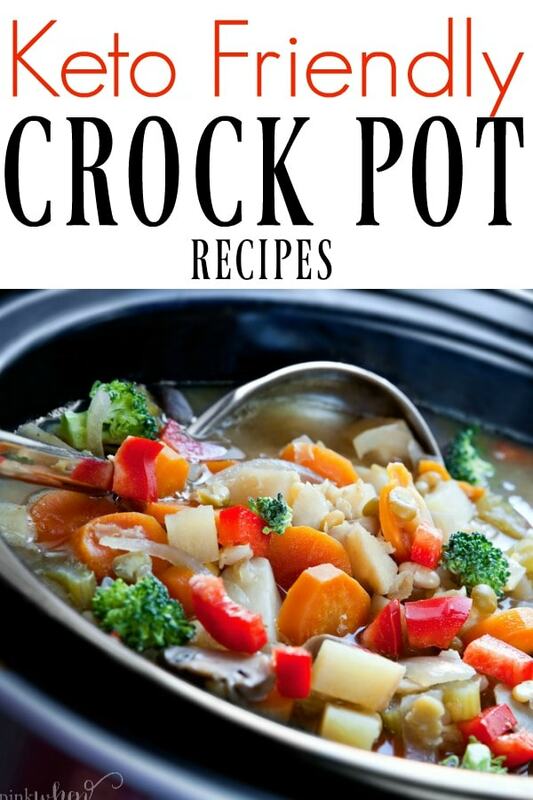 You might also enjoy this list of Easy Keto Crock Pot Recipes. They are perfect for the winter!